Starting next year, people who buy the right Samsung smart televisions will be able to play PlayStation games on them without having to actually own any PlayStation hardware beyond a controller. Sony chose Christmas week to announce the new partnership which sees Sony’s games coming to a third-party’s hardware lineup for the first time. Of course, there has to be a catch with something so awesome as that first paragraph makes it sound, and the kicker is that this is PlayStation Now rather than PlayStation 4 content, which means that you’re effectively streaming games over the Internet using the still-beta service that Sony has been working on for a little while. People who have tried PlayStation Now out already have been largely uncomplimentary about it, but the fact that gamers will be able to at least get some sort of PlayStation experience without a PlayStation console should not be underestimated. In its current form PlayStation Now amounts to a handful of PlayStation 3 titles, but Sony does plan to make PlayStation 2 and PlayStation 4 games available in due course. PlayStation Now relies on streaming protocols to effectively run the chosen game remotely, with video being pushed back to the gamer and control input going in the opposite direction. Because of that no actual Sony hardware is needed, but a decent broadband connection is paramount to making the whole thing viable. Sony reckons a 5Mbps connection should suffice, so will have to take the Japanese firm’s word for it for now. And we’re pretty certain that the ‘quality’ of that 5Mbps connection matters a lot here. You just can’t go on and stream a game with very high ping rates. While Samsung is the first third-party to get access to PlayStation Now, there are already Sony-branded BRAVIA televisions that support the service. They’re available to buy now too. Neither Samsung nor Sony are saying when the new TVs will be available other than a vague ‘first half of 2015’ timescale. If that’s the timescale we’re given then we’ll just wait and see how the whole thing goes. 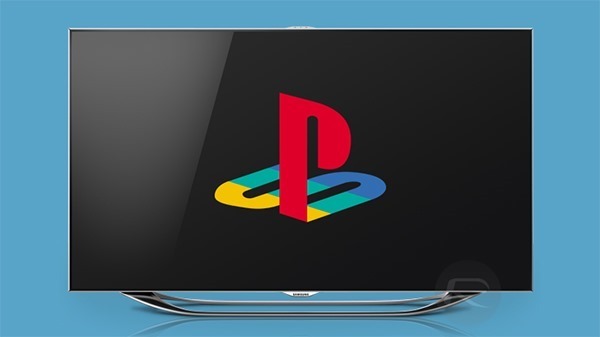 Are you excited about this new PlayStation Now integration in Samsung’s upcoming smart television? Do let us know when you think about it. Playstation now has been worked on for 2 years now and it works very well all thats needed is fast internet and a platform to run the app on.